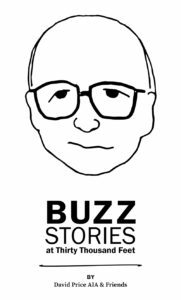 Buzz Stories is now available in print and Kindle editions! 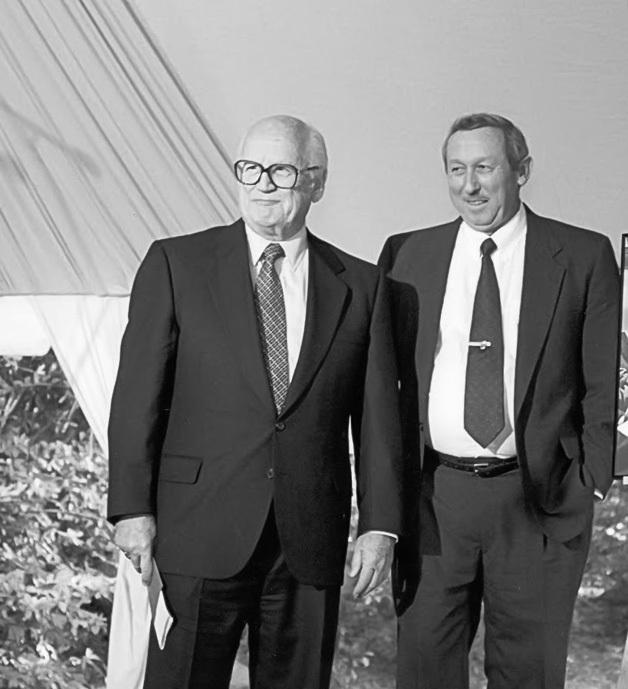 Buzz was always committed to the success of his family, clients, friends and associates. He possessed infallible logic and was a truly unique individual, in an industry of unique individuals.